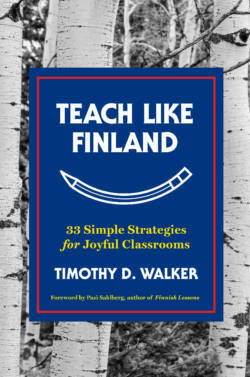 Excerpted from Teach Like Finland: 33 Simple Strategies For Joyful Classrooms (c) 2017 by Timothy D. Walker. Used with permission of the publisher, W. W. Norton. Like a zombie, Sami*—one of my fifth graders—lumbered over to me and hissed, “I think I’m going to explode! I’m not used to this schedule.” And I believed him. An angry red rash was starting to form on his forehead. Yikes, I thought, what a way to begin my first year of teaching in Finland. It was only the third day of school, and I was already pushing a student to the breaking point. When I took him aside, I quickly discovered why he was so upset. Throughout this first week of school, I had gotten creative with my fifth grade timetable. If you recall, students in Finland normally take a fifteen-minute break for every forty-five minutes of instruction. During a typical break, the children head outside to play and socialize with friends. I didn’t see the point of these frequent pit stops. As a teacher in the United States, I’d usually spent consecutive hours with my students in the classroom. And I was trying to replicate this model in Finland. The Finnish way seemed soft, and I was convinced that kids learned better with longer stretches of instructional time. So I decided to hold my students back from their regularly scheduled break and teach two forty-five-minute lessons in a row, followed by a double break of thirty minutes. Now I knew why the red dots had appeared on Sami’s forehead. Come to think of it, I wasn’t sure if the American approach had ever worked very well. My students in the States had always seemed to drag their feet after about forty-five minutes in the classroom. But they’d never thought of revolting like this shrimpy Finnish fifth grader, who was digging in his heels on the third day of school. At that moment, I decided to embrace the Finnish model of taking breaks. At first I was convinced that I had made a groundbreaking discovery: frequent breaks kept students fresh throughout the day. But then I remembered that Finns have known this for years—they’ve been providing breaks to their students since the 1960s. In my quest to understand the value of the Finnish practice, I stumbled upon the work of Anthony Pellegrini, author of the book Recess: Its Role in Education and Development and emeritus professor of educational psychology at the University of Minnesota—who has praised this approach for more than a decade. In East Asia, where many primary schools provide their students with a ten-minute break after about forty minutes of classroom instruction, Pellegrini observed the same phenomenon that I had witnessed at my Finnish school. After these shorter recesses, students appeared to be more focused in the classroom (Pellegrini, 2005). Not satisfied with anecdotal evidence alone, Pellegrini and his colleagues ran a series of experiments at a U.S. public elementary school to explore the relationship between recess timing and attentiveness in the classroom. In every one of the experiments, students were more attentive after a break than before a break. They also found that the children were less focused when the timing of the break was delayed—or in other words, when the lesson dragged on (Pellegrini, 2005). In Finland, primary school teachers seem to know this intuitively. They send kids outside—rain or shine—for their frequent recesses. And the children get to decide how they spend their break times. 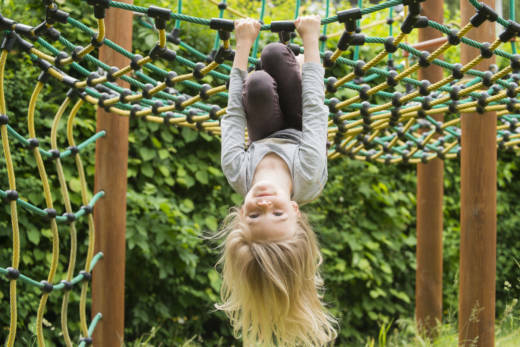 Although I favor the Finnish model, I realize that unleashing fifth graders on the playground every hour would be a huge shift for most schools. According to Pellegrini, breaks don’t have to be held outdoors to be beneficial. In one of his experiments at a public elementary school, the children had their recess times inside the school, and the results matched those of other experiments where they took their breaks outside: after their breaks, the students were more focused in class (Pellegrini, 2005). What I realized in Finland, with the help of a flustered fifth grader, is that once I started to see a break as a strategy to maximize learning, I stopped feeling guilty about shortening classroom instruction. Pellegrini’s findings confirm that frequent breaks boost attentiveness in class. With this in mind, we no longer need to fear that students won’t learn what they need to learn if we let them disconnect from their work several times throughout the school day. The year before I arrived in Helsinki, the American researcher and kinesiologist Debbie Rhea visited Finnish schools, and she, too, was inspired by their frequent fifteen-minute breaks. When she returned to the States, she piloted a study to evaluate the learning benefits of a Finland-inspired schedule with multiple recesses throughout the school day (Turner, 2013). Today, Rhea’s research project is up and running in a handful of American schools in several states, and so far the early results have been promising. Educators at Eagle Mountain Elementary School in Fort Worth, Texas, report a significant change in their students, who receive four fifteen-minute breaks each day; for example, they are more focused, and they are not tattling as often. One first grade teacher even noticed that her students are no longer chewing on pencils (Connelly, 2016). Rhea’s research is exciting, and it seems like the national interest in bringing more breaks to American schools is high. However, while the tide might be changing in American education, many U.S. teachers and students lack the freedom to imitate the Finnish model. Thankfully, any classroom, even non-Finnish ones, can tap into the benefits of taking multiple breaks throughout each day. Initially, I thought that the true value of Finnish-style breaks is related to free play, but I no longer hold this view. I’ve concluded that the primary benefit of Finnish breaks is in the way it keeps kids focused by refreshing their brains. Daniel Levitin, professor of psychology, behavioral neuroscience, and music at McGill University, believes that giving the brain time to rest, through regular breaks, leads to greater productivity and creativity. “You need to give your brain time to consolidate all the information that’s come in,” he said in an interview for the education blog MindShift (Schwartz, 2014). But even without scheduled breaks at school, the mind rests naturally through daydreaming, which “allows you to refresh and release all those neural circuits that get all bound up when you’re focused,” said Levitin. “Children shouldn’t be overly scheduled. They should have blocks of time to promote spontaneity and creativity” (Schwartz, 2014). There are different ways of offering little brain breaks, which I describe below, but one of the most important things to remember is that they need to happen regularly to benefit our students. In other words, it’s wise to schedule them throughout the day. A good start, perhaps, would be thinking about offering a whole-group brain break for every forty-five minutes of classroom instruction—just like many Finnish teachers. But even that timing could be too infrequent for your students. What’s important is that you watch your students carefully. If they seem to be dragging their feet before the forty-five-minute mark, it would seem beneficial to offer a brain break right away. Timothy D. Walker is an American teacher and writer living in Finland. He has written extensively about his experiences for Education Week Teacher, Educational Leadership, and on his blog, Taught by Finland. While working at a Helsinki public school, he completed his teaching practicum and received his master’s degree in elementary education from the United States. 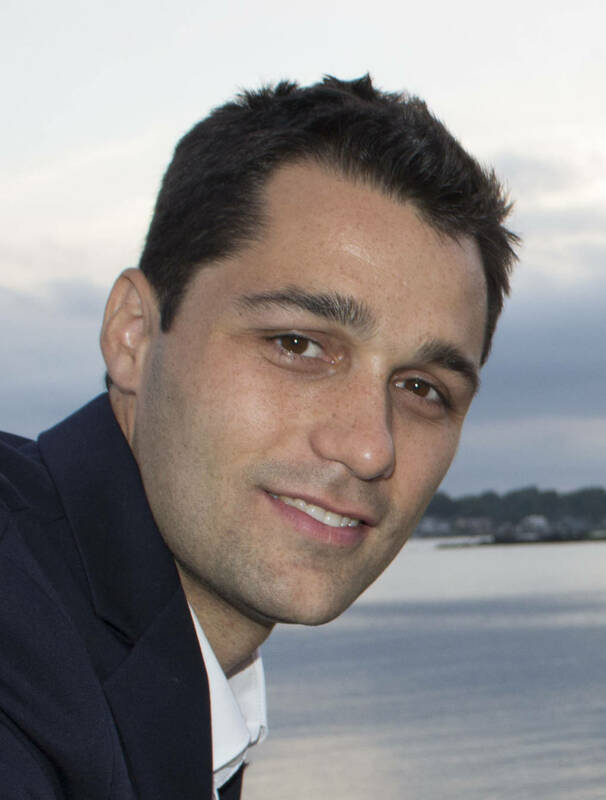 He is a contributing writer on education issues for The Atlantic. *The names used for students in this book are pseudonyms.